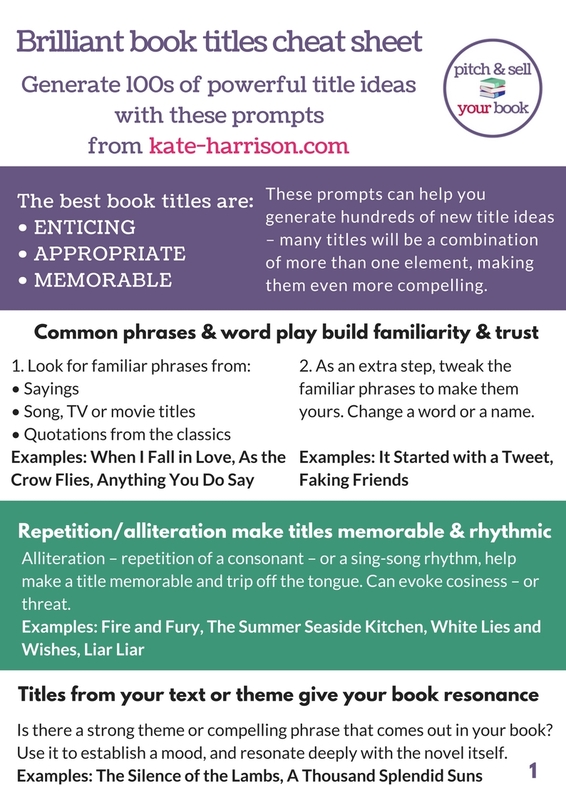 Thanks so much signing up - you're just one step from downloading my FREE 4-page Brilliant Titles Cheat Sheet, packed with information about choosing the most compelling title for your book. 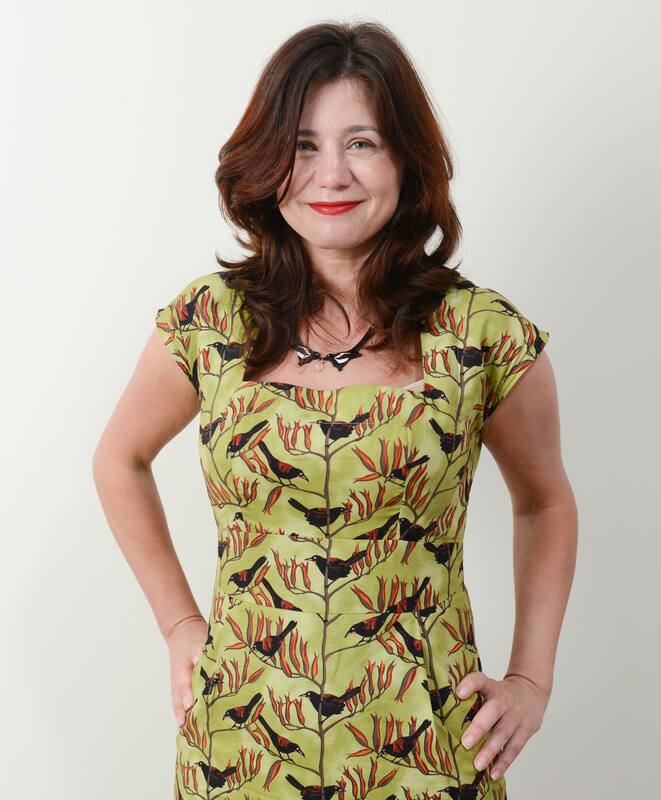 It's taken from my course, Pitch and Sell your book: 7 steps to discover what makes your work unique & how make it irresistible to agents, publishers and readers. I promise not to spam you, but only to send valuable information about writing and creativity. You can opt out of this on sign-up, or unsubscribe at any time. 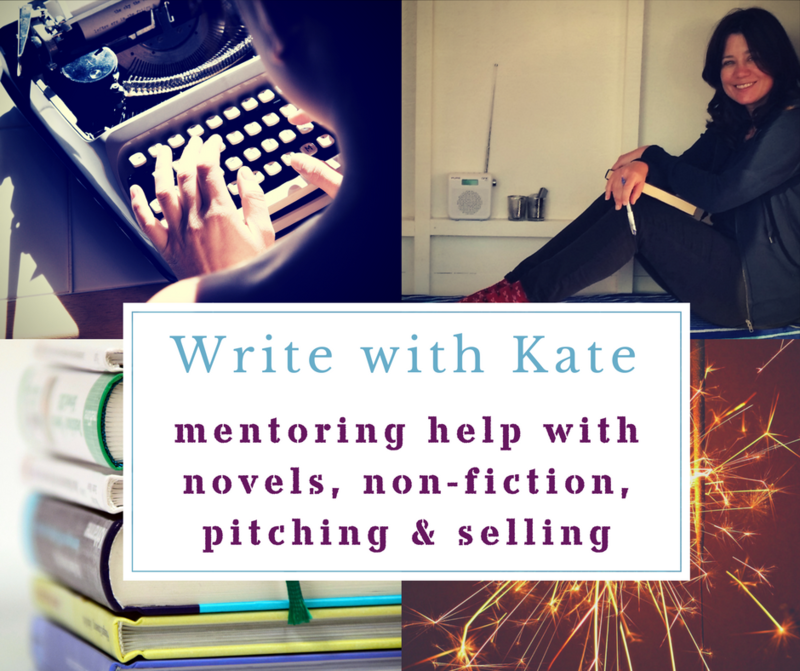 And don't forget I also offer consultancy if you want to work with me on your book idea or manuscript. You can change your mind at any time by clicking the unsubscribe link in the footer of any email you receive from me, or by contacting me at kateharrisonfeedback@gmail.com. I promise to treat your information with respect. For more information about my privacy practices please visit my website. By clicking below, you agree that I may process your information in accordance with these terms.